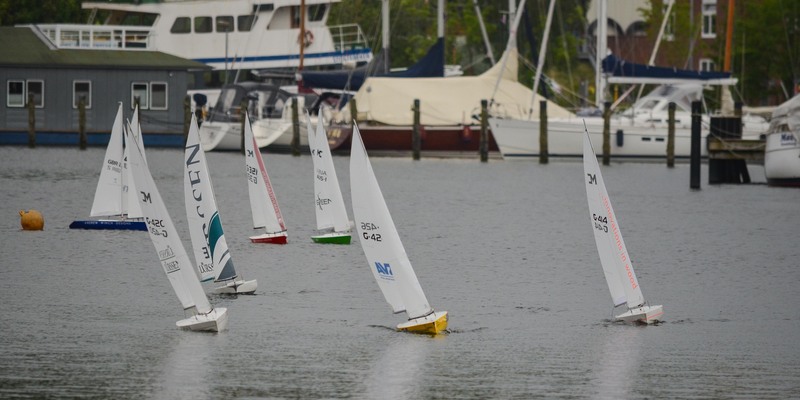 On May 17th the traditional Mini Cupper Race of the Lürssen Group took place again. 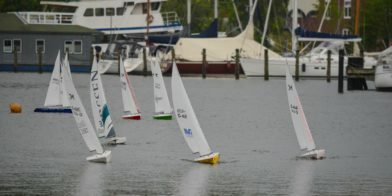 After last year’s race was cancelled due to adverse weather conditions, this year 22 yachts met for the 11th contest of this cup. After a short explanation of the sailing and racing rules for the less experienced steersmen the race started. Under best weather conditions with a force 3 wind 7 challenges could be accomplished, seeing Lürssen-Kröger’s yacht with steersman Dietrich Kirchner clearly standing out against the competitors. 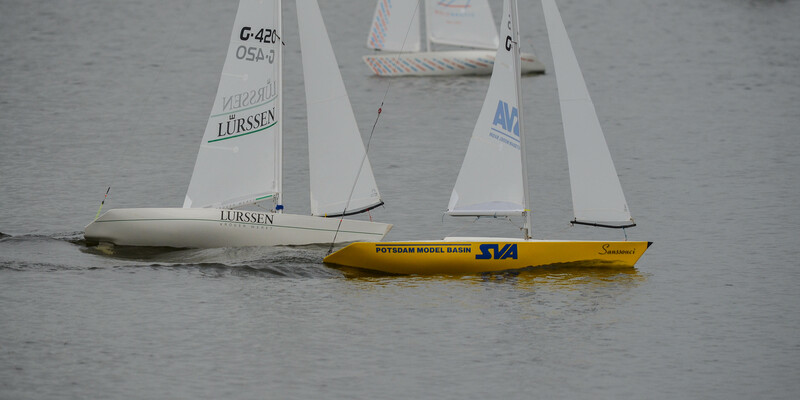 With its CEO Dr. Christian Masilge at the joy stick of the remote control SVA Potsdam gained the 2nd place in the overall ranking, and the 3rd place was taken by Oldenburger Yacht Interior GmbH & Co. KG with steersman Jan Schoepe. 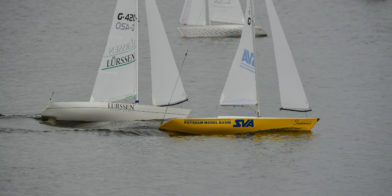 The race is being organised by Lürssen Group since 2007, featuring models of the Mini Cupper class with an overall length of 1.3 m at a weight of 8 kg. Eligible participants to this invitational tournament are business partners, customers and suppliers of the Lürssen Group. All yacht models are identical in order to maintain fair competition conditions.